Sturmer Essex. 20th March 2008. 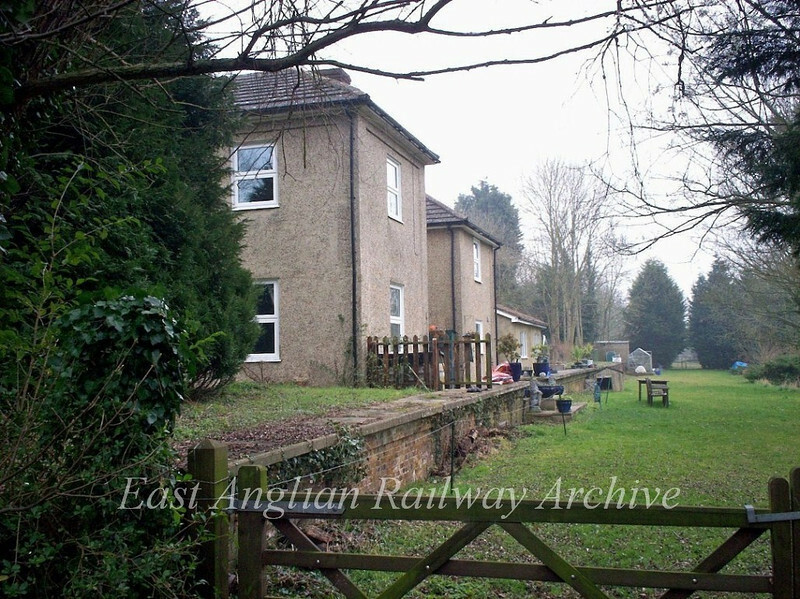 The station was on the Stour Valley Line which closed on 6th March 1967. The view is towards Stoke and Sudbury. The nearest house is the original station building.